The American Kennel Club has launched a new award called the Paw of Courage. The award is meant to "show appreciation for the many sacrifices that working dogs make while serving and protecting our country." Four police K9's, all killed or having died in the line of duty, were the first recipients of the award. 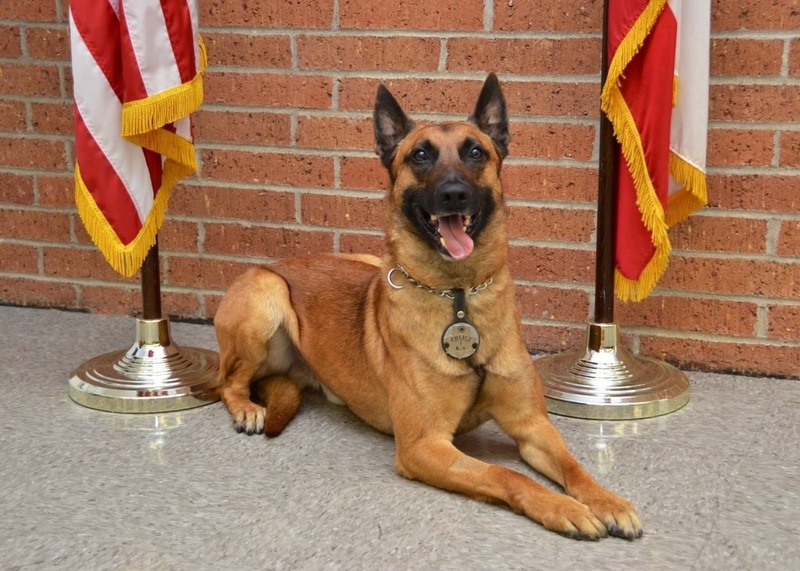 K9 Ogar of the Smith County Constable’s Office, TX was shot and killed in January as was K9 Krijger of the Norfolk, VA Police Department. K9 Jag of the Twin Rivers (CA) Unified School District Police Department and K9 Betcha of the Rutland (VT) County Sheriff's Office were both struck by vehicles and died of their injuries. Their service to community won't soon be forgotten.